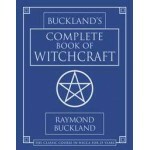 Raymond Buckland's classic candle magick book expanded for advanced spells and rituals is a must for every spell casters library. 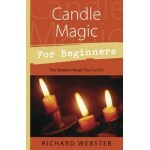 Seize control of your destiny with the simple but profound practice of Advanced Candle Magick. 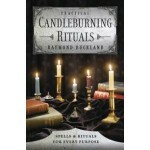 Ray Buckland's first book on candle magick Practical Candleburning Rituals explained the basic techniques of directing positive forces and making things happen. 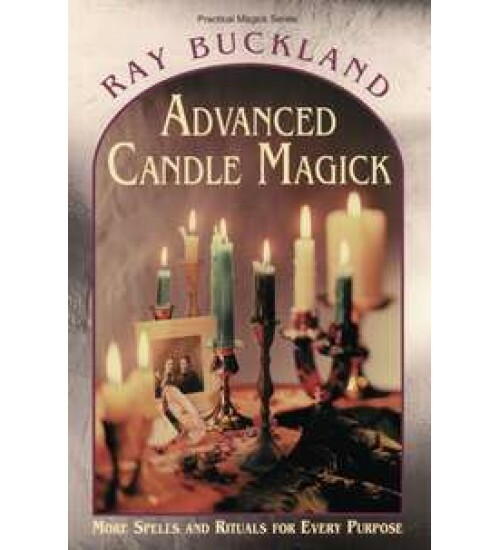 In Advanced Candle Magick: More Spells and Rituals for Every Purpose, you'll use advanced spells, preparatory work, visualization and astrology to improve and enhance your results. Create a framework conducive to potent spellwork through the use of planetary hours, days of the week, herb and stone correspondences, and color symbolism. Create positive changes in your relationships, finances, health and spirit when you devise your own powerful rituals based upon the sample spells presented in this book. 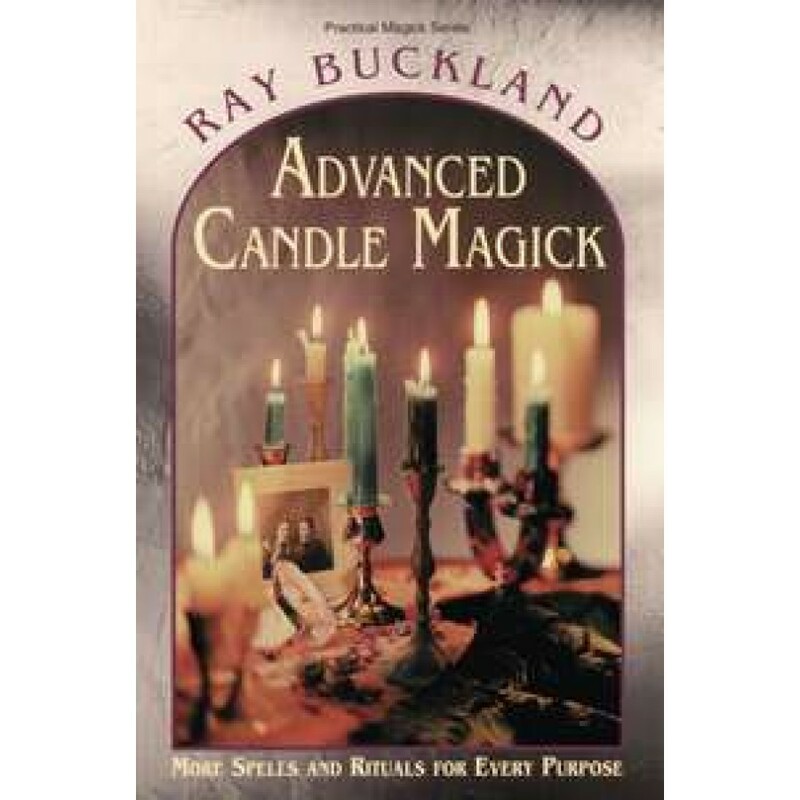 Taking spellworking one step further, Ray Buckland gives you what you've been waiting for: Advanced Candle Magick. Item Number: LL-9781567181036 | Approximate Size (Inches): 5.25 wide x 8.00 deep x 0.00 high | Approximate Shipping Weight: 0.50 lbs.